35+ years of teaching experience. 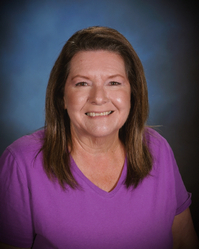 Mrs. Smith has taught for over three decades in public schools. Her true passions are gardening, traveling in the summer, and most of all teaching. She says, "I have been very blessed with one beautiful daughter and two beautiful grandchildren. God has blessed me with this wonderful job at NBS!"